Carmi hosts Thematic Photographic and the theme this week is “dark”. 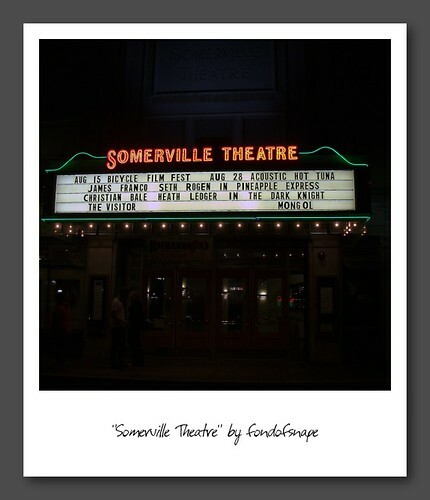 The Somerville Theater is such a great place to see a movie or a band! 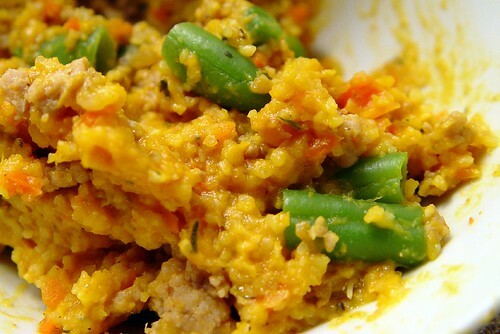 Located in Davis Square, there’s lots of parking, and … they serve beer now! Woohoo! The decor inside is funky, lots of owls with red eyes lurking in corners, a fireplace (non-working) and old pictures on the walls, very cool. Wish I had noticed, back when I shot this picture, that Hot Tuna was playing there…I totally would’ve loved to have seen them!